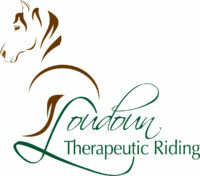 LTR therapy horses and ponies are our most important asset. They are the silent, yet expressive teachers; they are the motivators. They are the reason we can help change lives. 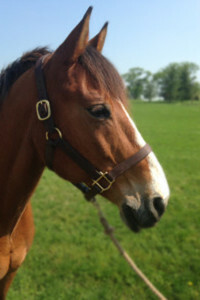 17 y.o., 16h, bay gelding, Clydesdale/Standardbred cross. 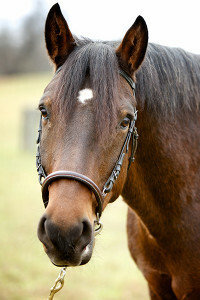 22 yo, 12.1h, Welsh/Arab, gelding – donated by Sharon Bryce. 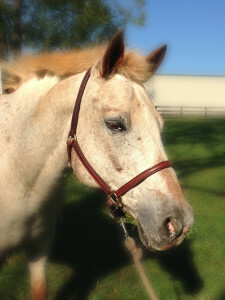 Jolie is a nice sturdy girl who came to us after we retired our beloved draft cross “Thomas”. 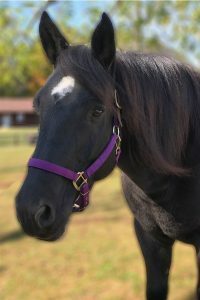 She is able to serve our adult and teenage students who need a large, yet not too tall horse. 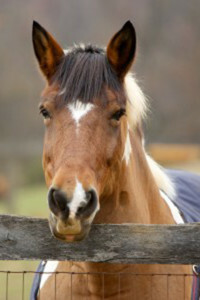 Jolie is very friendly, loves to be groomed and is also doing some of the local dressage shows! 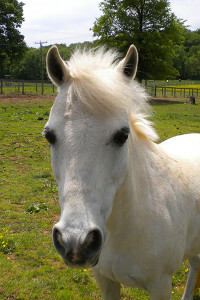 RIP, sweet Simba. We thank you for your devoted service and miss your steady presence. Storm joined LTR in 2013 thanks to our instructor Natalie Conca. 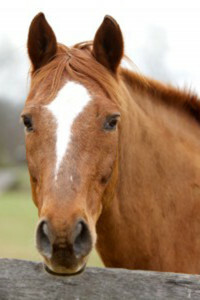 He is a seasoned competitor who competed in local hunter/jumper shows, judged trail rides and horse trials. 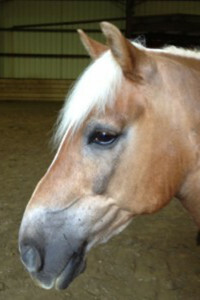 With his quiet, calm demeanor and excellent training Storm is a favorite among riders, staff and volunteers! 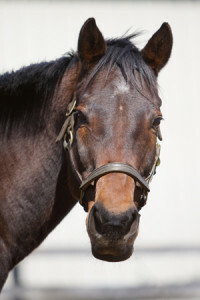 Is on a free lease from his generous owner. 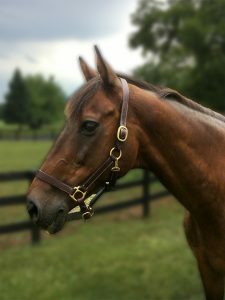 Bert has many years of horse show experience and has 3 very nice gaits making him suitable for our students with an interest in competitions. 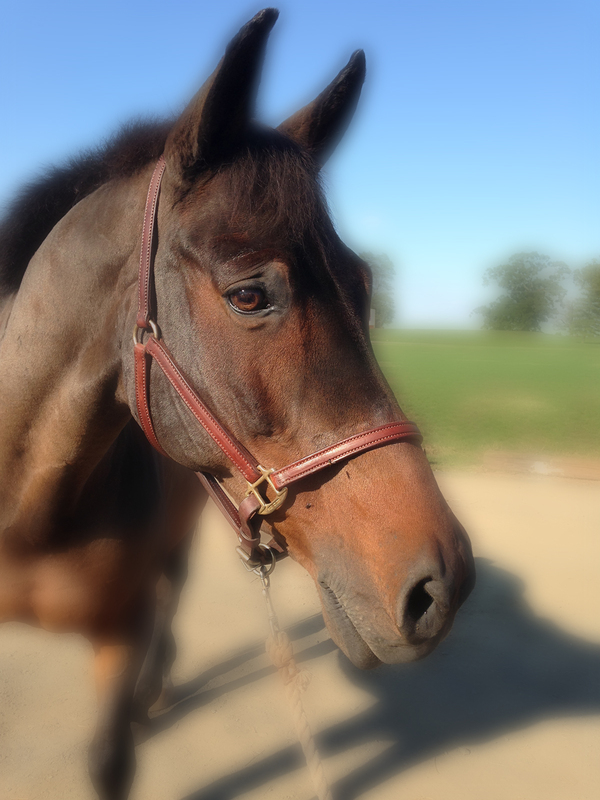 He also loves a good trail ride!